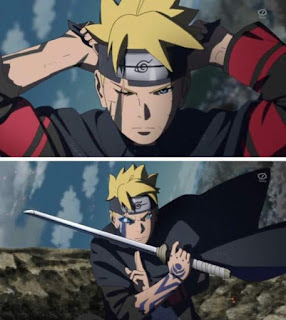 In the latest episode of Boruto anime, Boruto thinks he has awaken the byakugan and has gone to meet his grandfather, Lord Hiashi for more explanation. 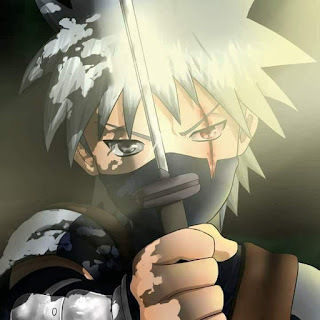 Viewers of the anime know that it is not the byakugan but a dojutsu that looks very much like the dojutsu Toneri awakened after implanting Hanabi's byakugan called the Tenseigan. The Tenseigan gave Toneri access to six paths level power, he could manifest truth seeking orbs and had some gravity like powers. Toneri is a member of the Otsutsuki clan (Not the alien one who go destroying worlds after worlds) thru Hamura Otsutsuki and Boruto is also a descendant of Hamura through his mother Hinata Hyuga and that means Boruto has Hyuga blood giving him access to Hyuga powers. 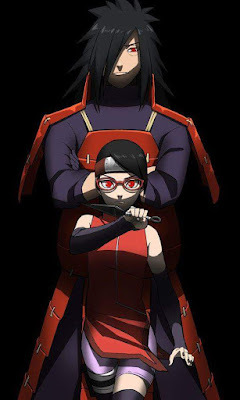 Boruto had a dream where he was visited by someone who looked very similar to Toneri and that gives more credence to the idea that the dojutsu may be the Tenseigan. Another similar is the creature Boruto summoned. It was never explained if the creatures were formed just as Pain summoned them using the creation of all things technique or if they were summoned from another dimension. If they were summoned from another dimension, it would be similar to the creature Boruto summoned except that the creatures summoned by Pain are fully under his control. 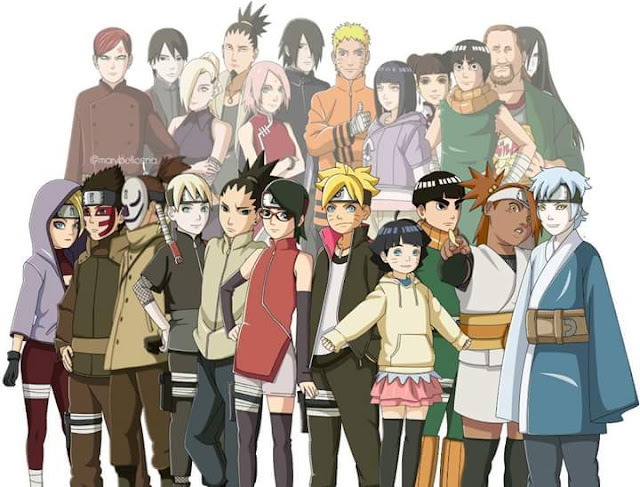 Boruto and Himawari are the first characters shown to come from both Hamura and Hagoromo and that in itself may give Boruto access to powers that may equal Naruto and Sasuke's and even surpasss them. 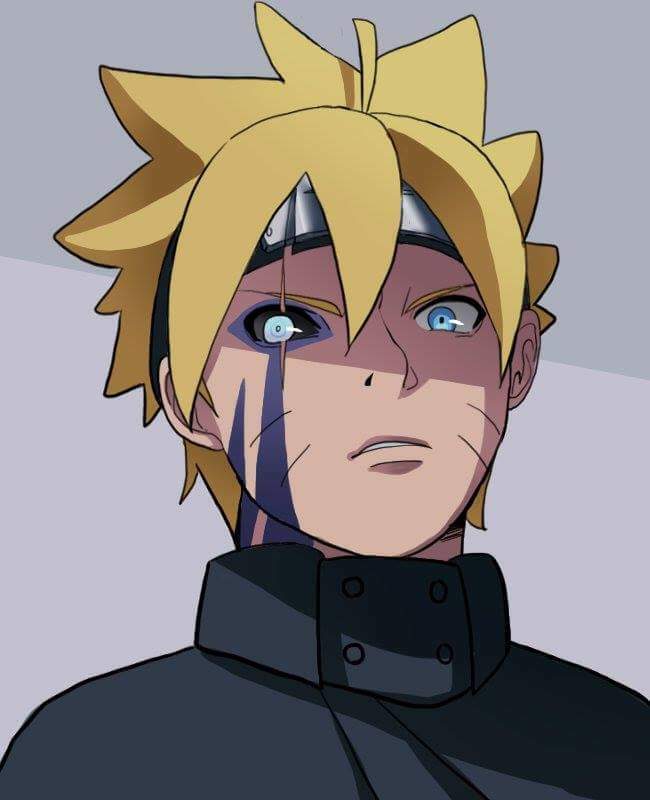 We know that Indra and Ashura descendants can combine their chakra to awaken a power such as the rinnegan, it could be similar to Hagoromo's descendants and Hamura's descendant awakening an equal or stronger power to that of the rinnegan. There is also a possibility of other members of the Otsutsuki clan (the alien one) appearing and we know that some of thier members already possess the byakugan and others variants of the rinnegan.